I mostly play bass and sing back up, but occasionally sing lead and play piano. 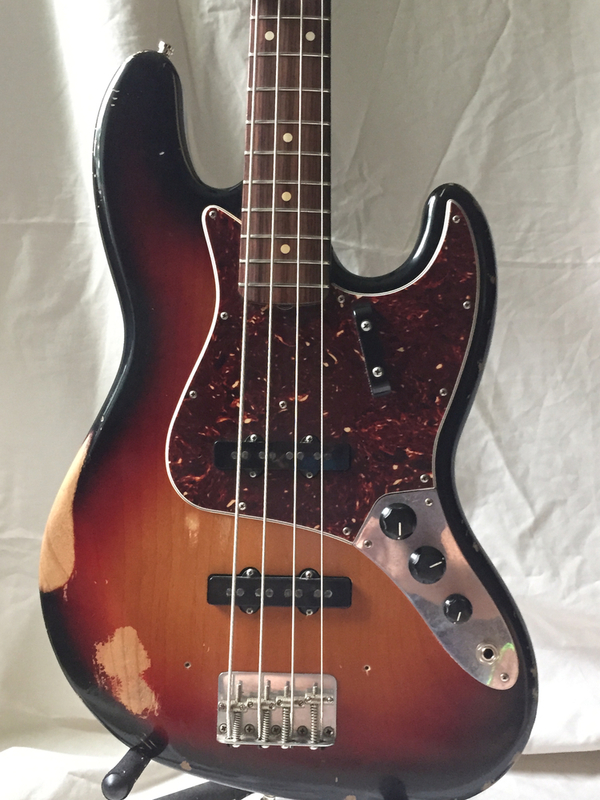 I've been jamming with a group of friends weekly on bass for six years and am looking to branch out. I'm looking to join a band that enjoys rock/pop/blues music, has fun, and wants to play out. Classic rock, alternative, pop, and blues. Anything from The Beatles, Stones, Eagles, Pink Floyd, Dave Matthews Band, U2, Foo Fighters, Allman Brothers, The Black Crowes, etc. I like a lot of music and wouldn't mind playing more current tunes as well.